The OHL Peterborough Petes and Fontaine's Source for Sport will be hosting player clothing/jersey fittings on the following dates and times at the Memorial Centre. Congratulations to the members of the Foley Bus Lines Minor Midget AAA Petes who were selected in the OHL Priority Selection Draft today! J. R. Avon, Centre, was selected in the first round, 11th overall, by the Peterborough Petes. He is the highest draft pick from the Minor Petes since Corey Perry went 5th overall in 2001. 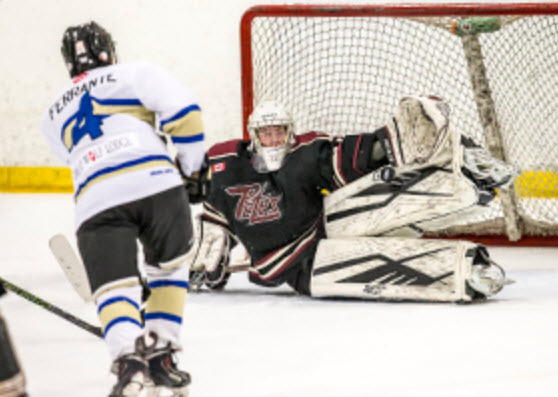 Nathan Oickle, Defence, was selected in the 10th round, 184th overall, by the Kingston Frontenacs. Tyler Savard, Wing, was selected in the twelfth round, 220th overall, by the Sault Ste. Marie Greyhounds. Jacob Verner, Defence, was selected in the 13th round, 253rd overall, by the Peterborough Petes. Finally, congratulations to former Minor Pete, Chase Stillman, selected in the 2nd round by the Sudbury Wolves. On Saturday April 27th, Josh Gillam and Broedie Birkhof of Hybrid Performance will host an educational seminar, free-of-charge, for the PMHC family. The goal of this seminar is to share knowledge with parents and players about Long Term Athletic Development (LTAD). And then there was one.... the Jesse's Tap and Grill Novice Petes! 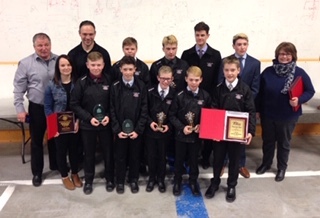 Congratulations to the Nadeau Collision Minor Atom Petes who finished their season as ETA finalists! Way to go, boys! Congratulations to the Russelle Chiropractic/Havelock Metals Minor Peewee Petes who fell just short of the OMHA finals. Congratulations boys on your great season! The future looks bright for both of these groups. What happened to home ice advantage?! 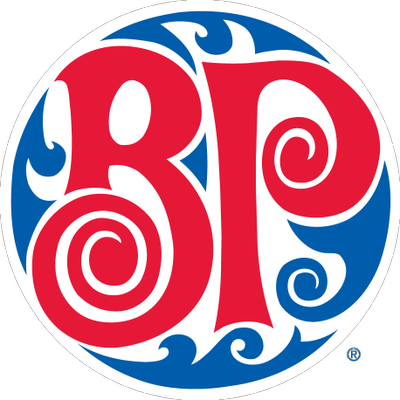 The Jesse's Tap & Grill Novice Petes are tied again in their series with the Barrie Colts after a win in Barrie and a loss at home. 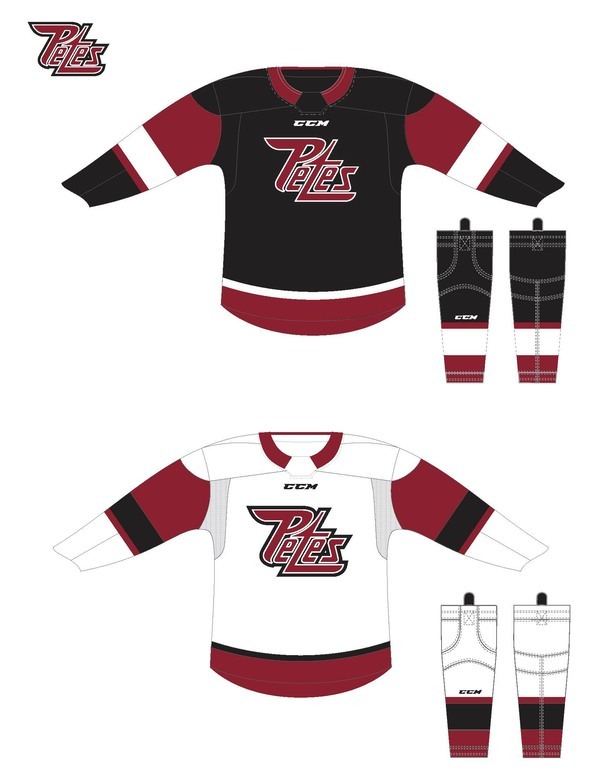 This trend should work in the Petes' hands now, as they face Barrie in a potentially deciding game this afternoon in Barrie. Good Luck Petes! !